Last week, top medical experts, the Chief Medical Officer and “Advisory Council on the Misuse of Drugs”, said that doctors in the UK should be able to prescribe ‘Cannabis-derived medicinal products’ that meet safety regulations. 38 Degrees members are asking that you listen to this advice allowing doctors to prescribe medical cannabis products that have been tried, tested and approved in other countries as soon as possible. 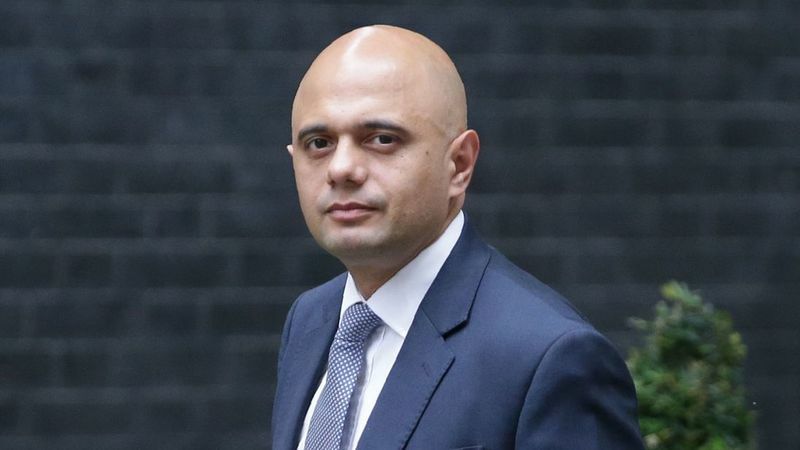 I've just signed an open letter to the Home Secretary - Sajid Javid. I'm calling on him to listen to experts at the Advisory Council of the Misuse of Drugs and make medical cannabis available for our NHS doctors to prescribe. Can you add your name as well?